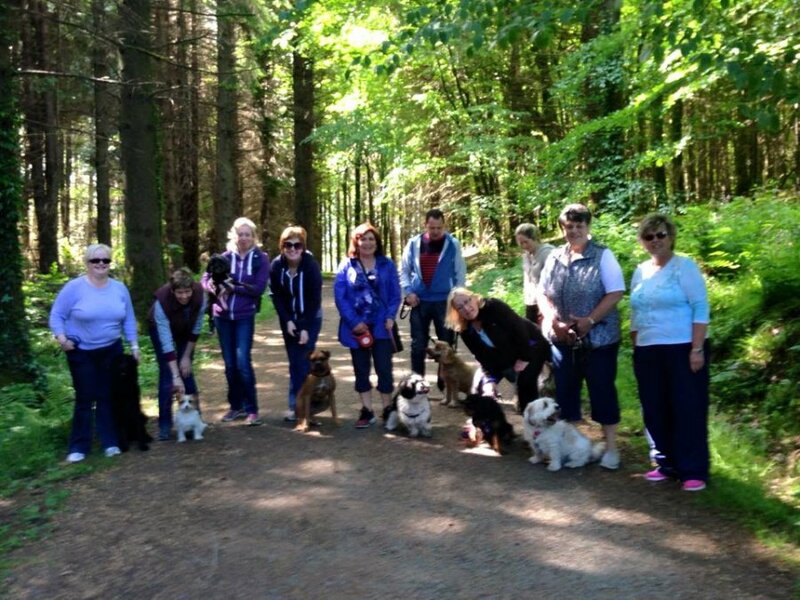 Paws Walking Club is a club designed for people and dogs alike. We meet twice a month on a Sunday morning. 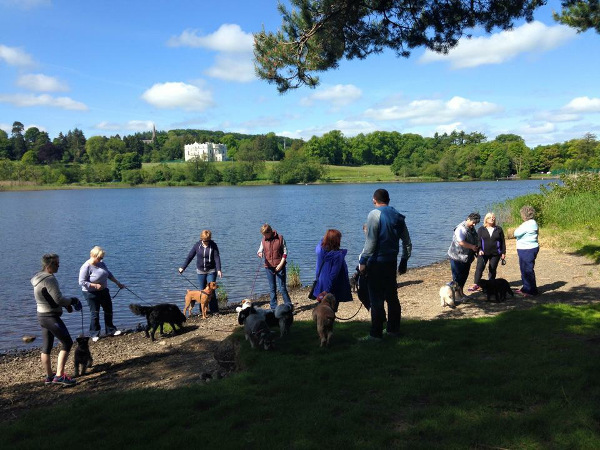 It is a great way to get your dog to socialise with other dogs in a controlled environment., as you chat to like minded people and make new friends. We have some amazing walks planned, in some very scenic places including Lough Muckno in Castleblanny, the Carlingford Greenway, Battle of the Boyne in Oldbridge and lots, lots more. Walks on average are between 1 hour and a hour and a half long, with tea/coffee, chats and chocolate after. Walks are on average half a hour away from Dundalk town centre, max one hour drive. Call 0876731785 for details or see Paws Walking Club on Facebook. See attached file for Walking Club Rules. Paws Walking Club Rules Fill in this form and return to show you agree to abide by the club rules. If you do not return this form you simply cannot join us on any walks.